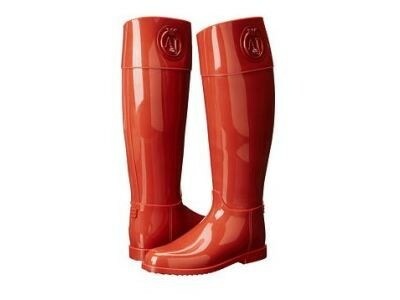 Ladies need some accessories to dress up to make themselves more attracting and charming! You can log onto the online site of the store to see a large selection of necklaces, bracelets, earrings and more. 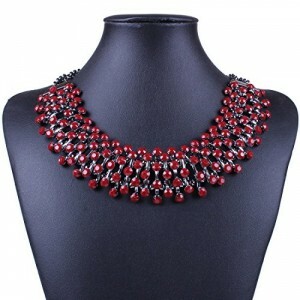 Amazon now provides customers with a big discount of 87% off and you could purchase the Colorful Wide Resin New Fashion Style Women Bib Choker Statement Collar Necklace only at $1.51. It takes 10-15 days for arrival. What are you still waiting for? Get the deal by clicking your mouse now! Wanna dress you little girl up like a Disney princess? Then you must start from top to bottom. What about a beautiful hair band when starting from the top? 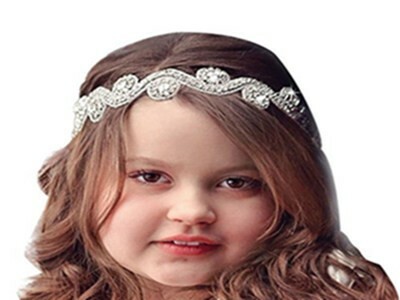 Then why not buy the Baby Headband Autumnfall(tm) 2015 New Fashionbaby Girls Kids Handmade Beaded Drill Hair Band? Now you pay for only $5.69 and you could get your little girl changed!Best choice for birthday, party and photo! So click your mouse and order one for your girl(s)! 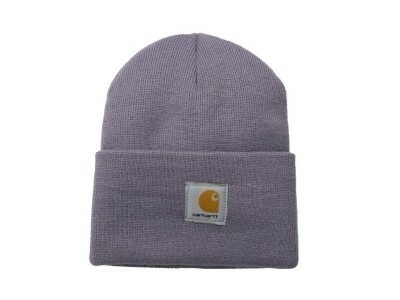 Let this knit beanie hat keep cold out and provide good warmth for a cold day. The stretchable rib-knit fabric makes sure it will fit great. 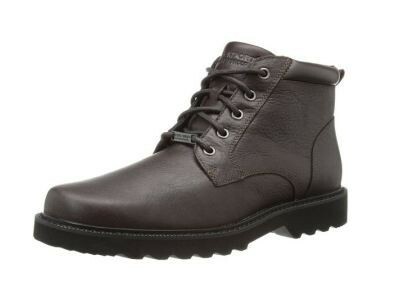 It's designed to follow a traditional style to match casual and everyday outfit. Six different colors are available, so you can choose anyone that goes with your skin tone. With up to 52% off, the beanie hat sells as low as $4.76. The price is so reasonable that some customers even order more than one of this hat. Try one and you will find it's worth the price. Stührling gains its reputation for producing fine timepieces. 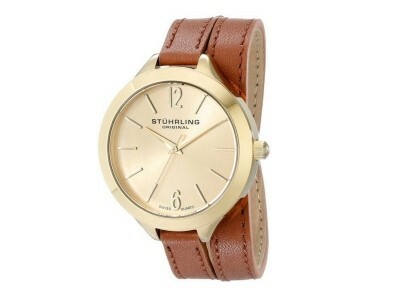 Here we introduce a timeless, stylish watch for women. It uses Swiss quartz movement, which is one of the most reliable and accurate ones in the world. The watch is designed for a cool, special look with its brown leather straps, long enough for wrapping around the wrist twice. The round, gold-tone watch face completes the design perfectly. You can dress it up with other accessories to create an easy, or elegant or formal style. Amazon offers it at only $54.99, cutting 80% off the original price. Great chance to add a new watch to your collection! What shines like diamond but costs you only one thousandth of a diamond jewelry? Cubic Zirconia is a good alternative. 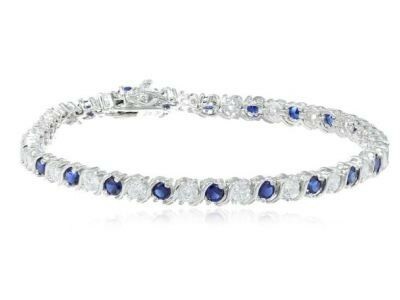 This bracelet is made of Cubic Zirconia and synthenic blue sapphire. It catches light and sparkles like diamonds do. The elegant design makes it perfect for formal occasions or as a gift for special days. You can get it on Amazon with 52% off. Free shipping and gift wrap is offered with this gorgeous bracelet. This is a nice dress suitable for many occasions, like chorus, out to dinner, wedding reception and band performance. It uses the most classic combination of colors, white on the top and black on the bottom with a patent belt running around the waist. The ruffle flow and little bow in the from give it an elegant and classy look. This gorgeous, fine dress designed by Amy Byer's is on 70% discount on Amazon. The final price is $16.2. Your girl can wear it in spring, summer and even fall with a jacket. A blanket sleeper would make sure that your baby have a warm and comfortable sleep in the cold season. Gerver specially designs this sleeper for babies with a neck tab over zipper pull to protect chin and a gusseted crotch for extra room in the diaper area. The fleece is fluffy, soft to baby's skin. The sleepers come in two packs per order. You can choose from various color and patterns. Best of all, it's now on discount, cutting 30% off regular price. Your baby girl will love the Gerber's blanket sleepers. 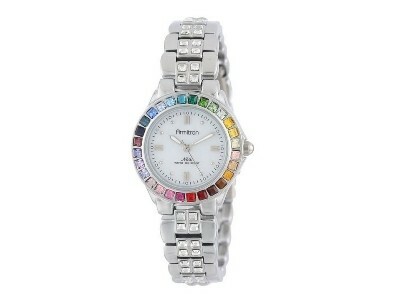 You will fall in love with this gorgeous rainbow watch at first sight of it. 28 multi-colored Swarovski crystals, from light yellow to vibrant blue, embrace the silver-tone dial, which has a pearl at each hour marker. Wearing it on your wrist will add a classic elegance to your style. The watch employs professional Japanese quartz movement and is water resistant to 165 ft. This delicate Armitron watch sells at only $45.14 on Amazon. Free shipping and gift-wrap are also offered with this deal. Get yourself a nice watch and save big.